Param Serucity Solutions achives ISO Certification to assure that their clients get quality service in reasonable price. 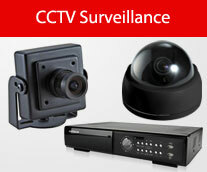 We are offering good quality products at best price. We belive in quality service at affordable price. 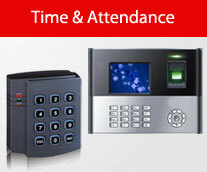 Time and Attendance systems is very useful and essential from small to larger scale to keep track on their employees. 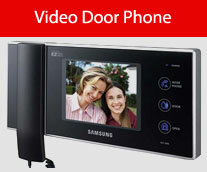 We are having various range of designer Video Door Phones which suits your Flat, Bunglow or Villa beautifully. It is safe than to be sorry. 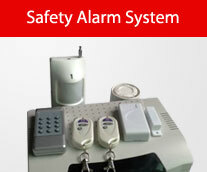 We are offering various kind of home safety siren systems to protect you from burglars.